Perfect for musicians, bands, families, design lovers, and groups, Chez Georges is available for private hire. The 900 sqm villa can host up to 14 guests with its 7 suites. 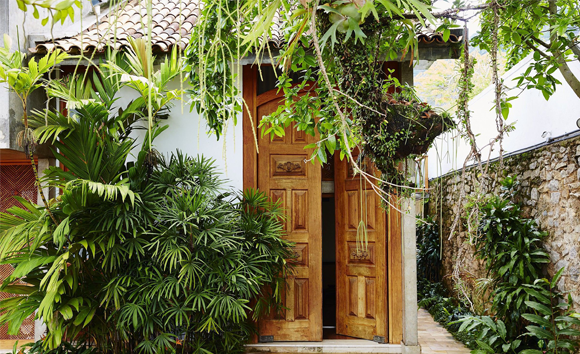 HotelSwaps is pleased to welcome Chez Georges as its new member in Brazil.